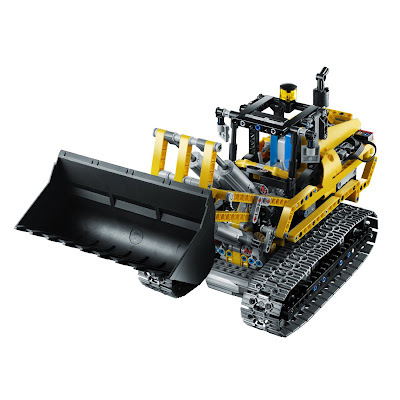 building alternative included a tracked loader. 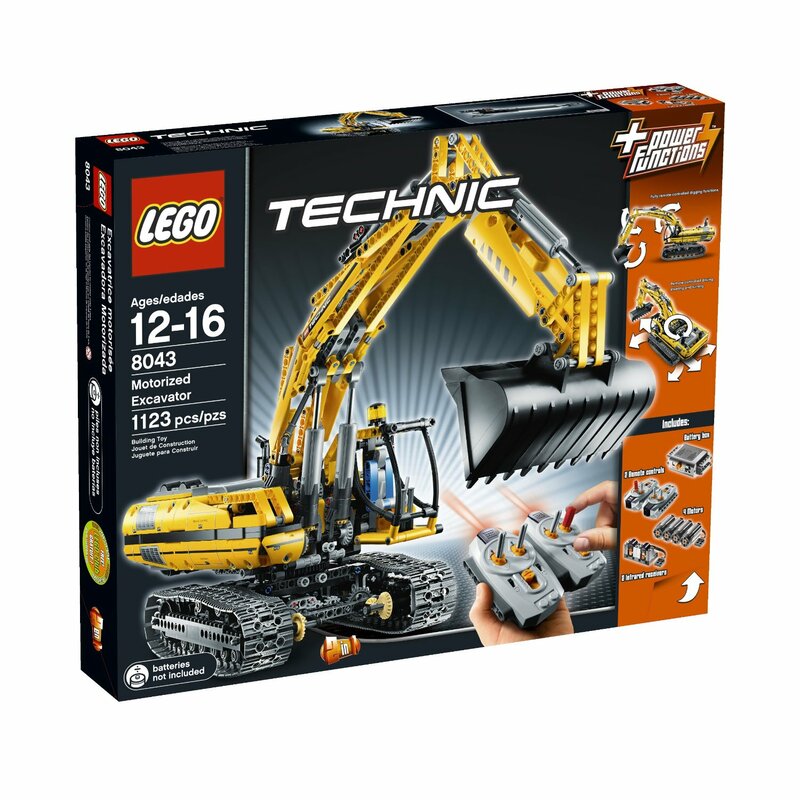 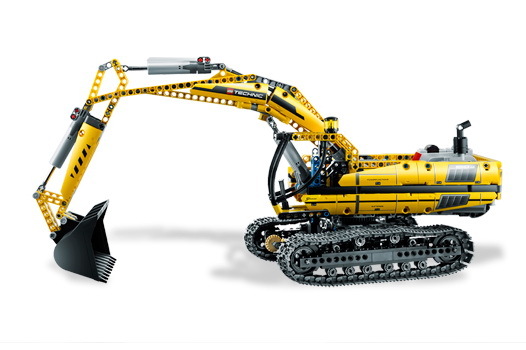 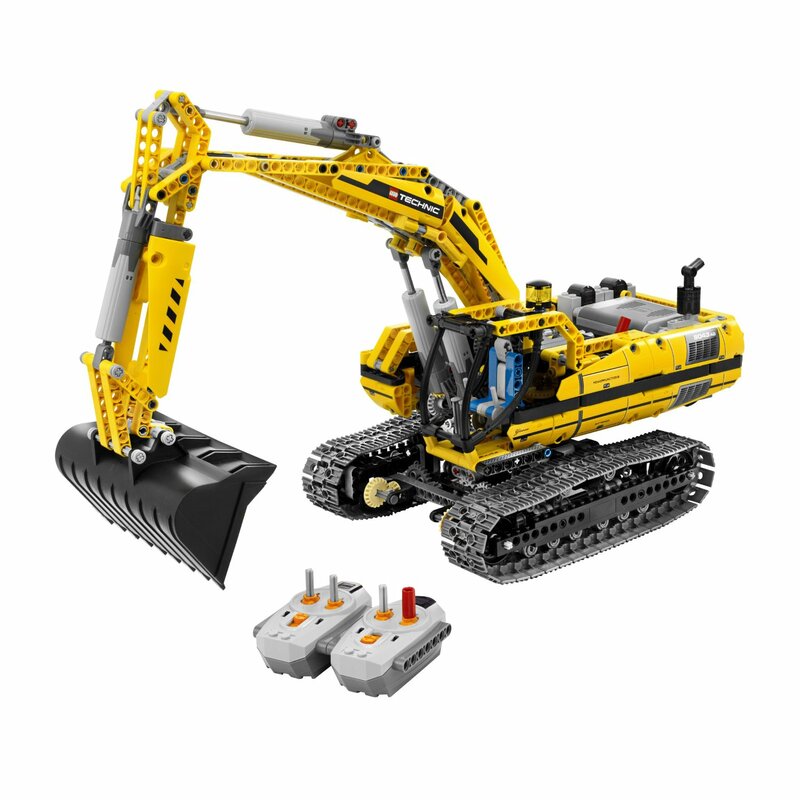 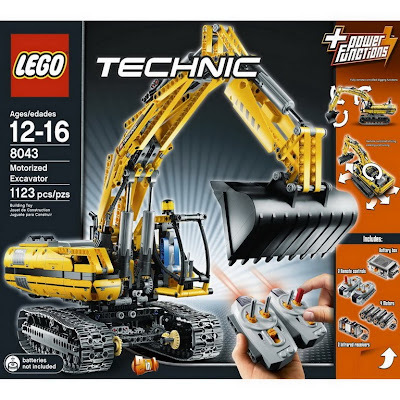 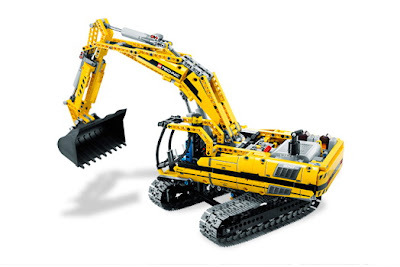 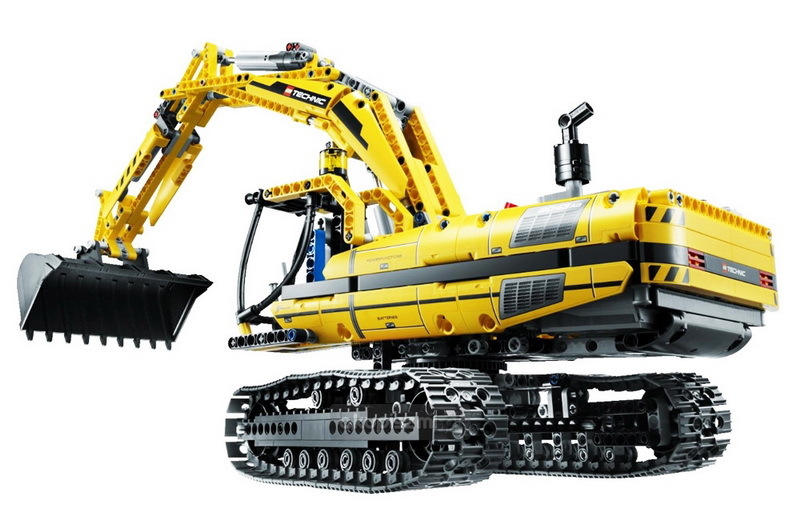 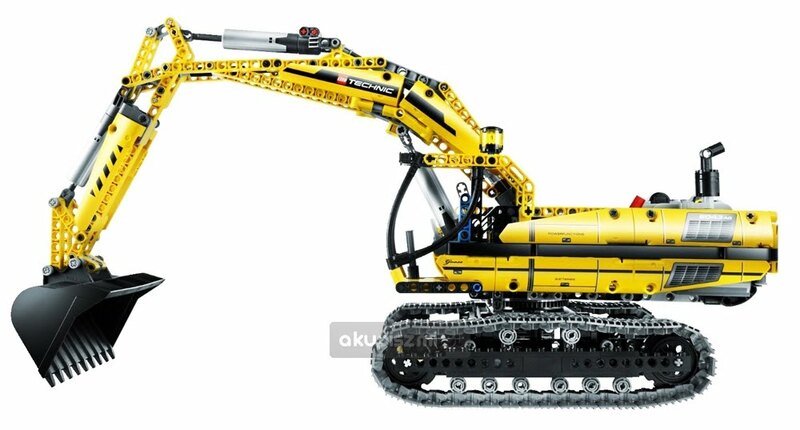 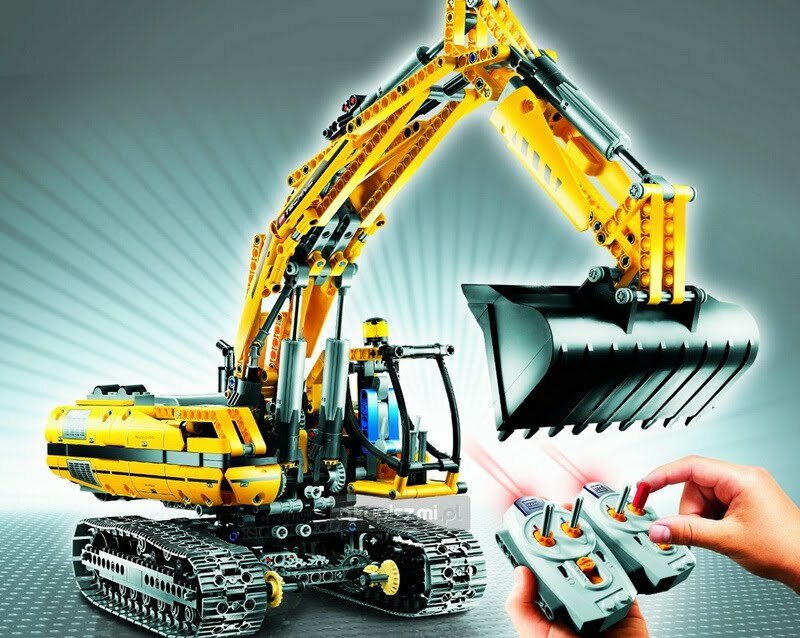 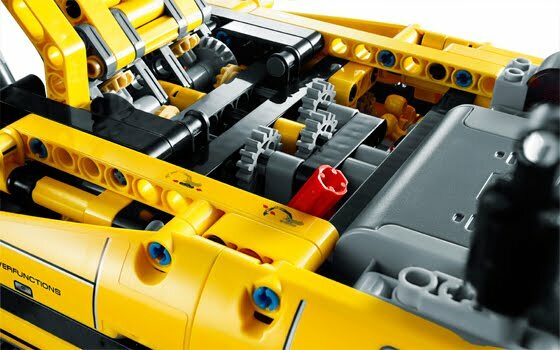 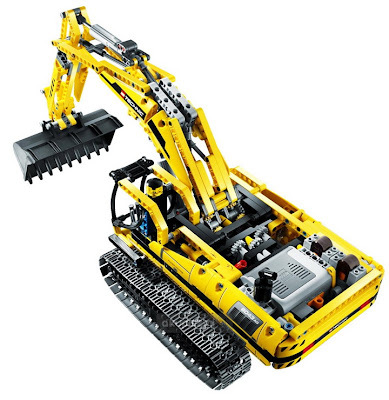 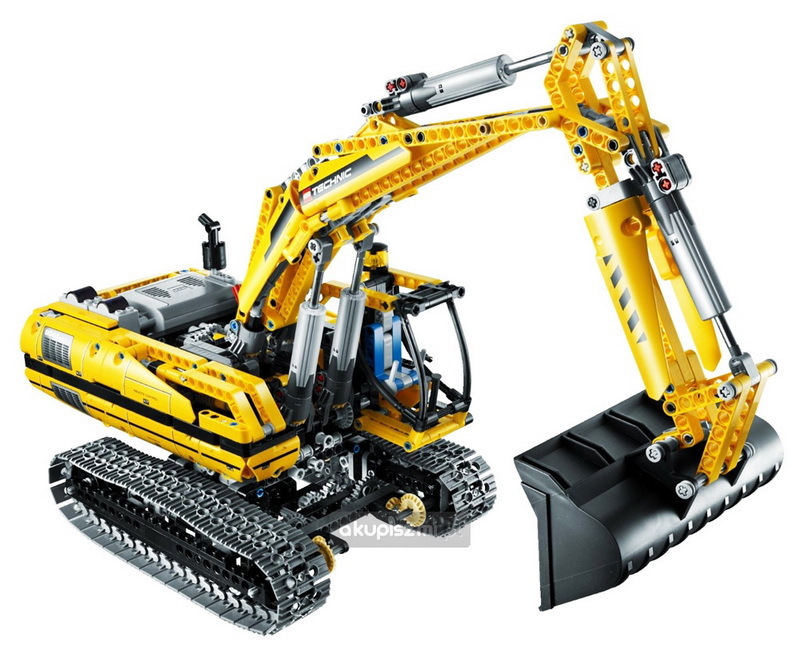 come with 2 remote controls, 2 receivers, 4 motors, 4 linear actuators and a battery box. 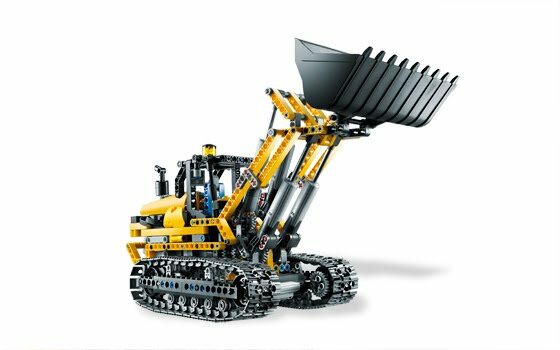 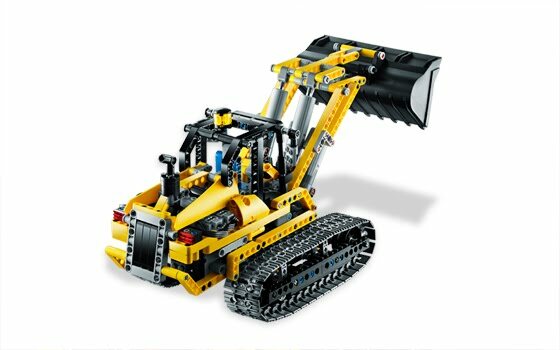 come with steerable track wheels, movable pistons, motorized full circle rotatable body base and motorized articulated arm.